Any yachtsman will tell you that bigger is not necessarily better, but you should be able to tell from the expression on their face when they say it that they don't really mean it. 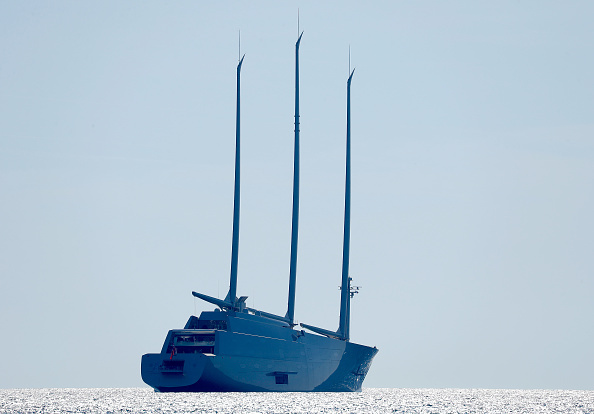 So we can all agree that the 480+ foot sailing yacht being built by Russian billionaire Andrey Melnichenko has to rank as the best sailing yacht of all time. For a long time, it was hard to know for sure what exactly Melnichenko was working on, since he kept the project pretty much under wraps since it began in 2012. But now, photos of the boat are starting to be made public, and it would appear that the White Pearl is the biggest sailing yacht in history so far, easily beating out the previous record-holder, venture capitalist Tom Perkins' 289-foot Maltese Falcon. One aspect of the White Pearl that Melnichenko has managed to keep quiet is the total cost of the project. With a net worth of around $9 billion, it would have to be a lot bigger than it is to brush up against his budget threshold, and probably have a couple of space rockets strapped to it to boot. His earlier superyacht, A, was reported to have a completed price tag of around $300 million, and it's safe to say that the White Pearl will surpass that figure handily by the time it's ready to set sail. When will that be? The answer to that question, too, isn't a matter for public consumption just yet, but one person hired to work on the yacht has reportedly let slip that it's expected to be finished around July of 2016. 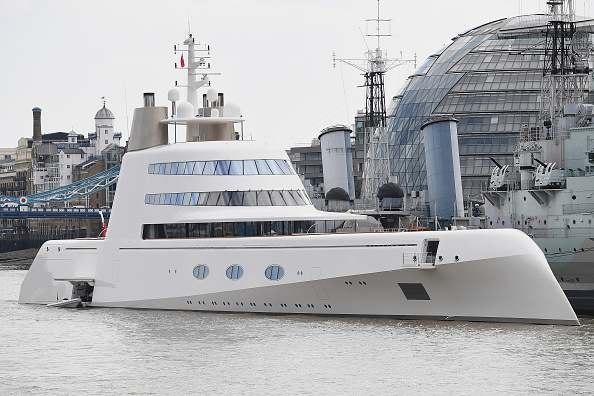 And in case you were hoping to pick up Melnichenko's old boat for cheap after he finishes this one – no soap, as the billionaire is expected to keep both megayachts in his fleet, with White Pearl being for when he's feeling in an environmentally friendly sailing mood. Andrey Igorevich Melnichenko is a Russian billionaire who recently unveiled a big ticket item that's been earning him headlines all over the world for years now. 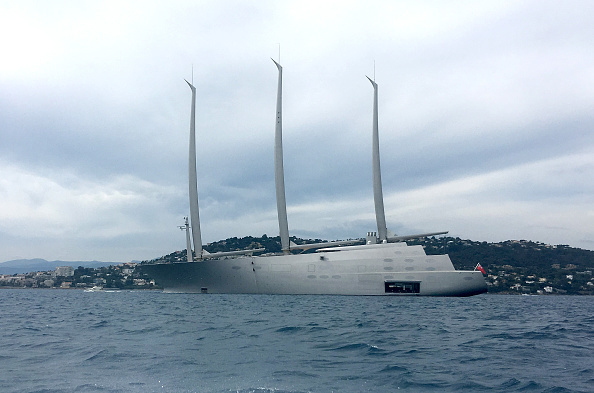 The dispute at the heart of this action is between Melnichenko and Nobiskrug, the company that built the superyacht, and which claims it's owed more than $16 million by Melnichenko. We are obsessed with billionaires here at Celebrity Net Worth. As a result, we got to thinking about the richest people at our respective ages and we have put together a list of the richest person for every age from 19 to 60 years old.